From classics to newer films, Netflix has an impression collection of Mexican movies available for streaming. Below is our ranking of the best Mexican movies on Netflix, which is directly impacted by your votes. Click the thumbs up next to your favorite Netflix Mexican movies to vote them up, and even add your own movie to the list if it's not currently there. Whether you’re looking for an emotional drama like Biutiful, a family melodrama like Instructions Not Included, or something comedic like Saving Private Perez you’ll find it on this list of the best Mexican movies on Netflix, along with the classic Like Water For Chocolate. 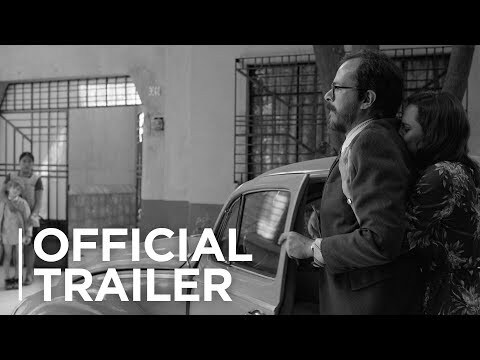 These Mexican movies on Netflix also feature work by two directors who’ve gone on to become world renowned, like 2015’s Academy Award-winner Alejandro González Iñárritu (Best Director, Birdman) who has two films on the list Amores Perros and Biutiful, and 2014’s Academy Award-winner Alfonso Cuaron (Best Director, Gravity) represented here by Y Tu Mama Tambien and Solo Con Tu Pareja.